Air Management Solutions work throughout the South West designing and installing Heat Pump and Air Conditioning systems to help home owners and businesses reduce their energy bills and increase energy efficiency. 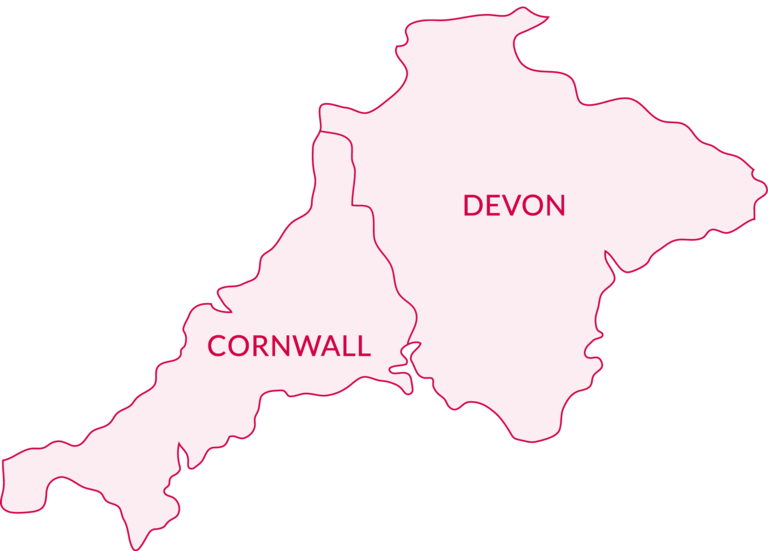 Areas covered include Exeter, Torquay, Plymouth and Taunton. We have worked with home-owners and business owners throughout Devon and Cornwall to help with their energy bills and increase their energy efficiency.